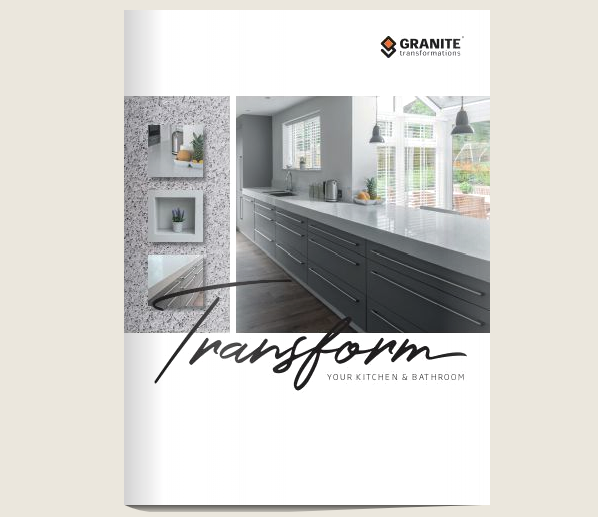 To download a pdf version of our latest full-colour brochure, simply complete the accompanying form and click on submit. We would like to keep in touch with you and send offers that may be of interest to you. Please tick the box to indicate you would like us to keep in touch. Would you like to download our brochure in PDF format or receive a printed copy?